Today I received my Nails inc. Baker Street, I'm so happy! It is a really wonderful bright blue. 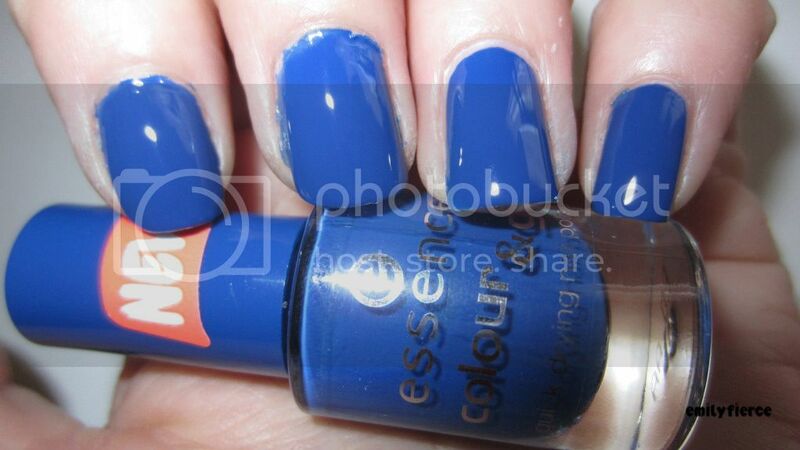 The electric blue I was searching for is finally on my nails, yayyy! As it says on the bottle this is the trend shade of this spring season along with neons. Now lets talk about the quality of the polish. 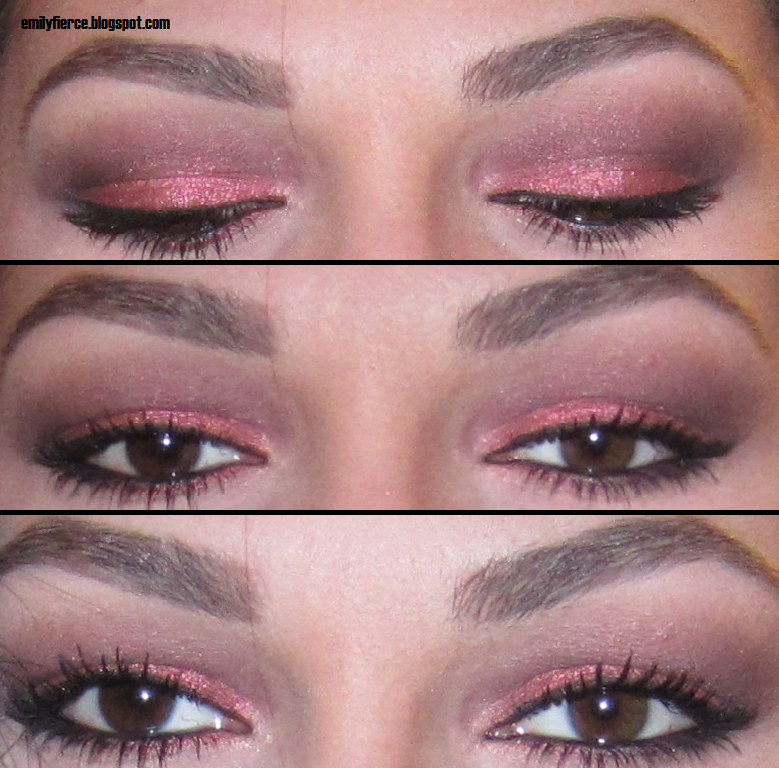 First of all I must say that one layer is almost enough, that means pigmentation is very good. The application also is very good . The finish is not glossy neither matte like neons, its somewhere in between and lastly but very important it is quick drying. I compared Baker Street with 2 other blues i have, to see if they are similar. Essence-Walk on air is similar but darker. Basically I would describe BS as a cobalt blue and WOA as a royal blue. The second one is Color Club-Chelsea Girl (which I hated) is lighter than Baker Street and the pigmentation is awful, applied 4 coats here, still can see my nail line. Also here I would describe CC as a Prussian blue, unlike the BS that is a cobalt blue. 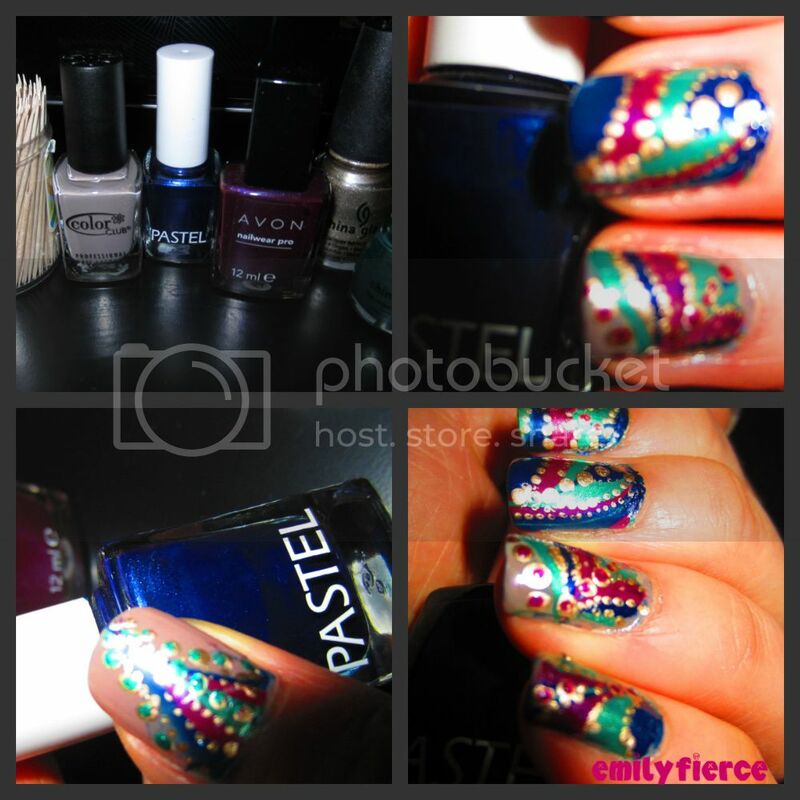 Index: Color Club Chelsea Girl, Middle Essence Walk on air, Ring and pinky: Nails Inc. Baker Street. The other day I went shopping at H&M and Hondos Center. 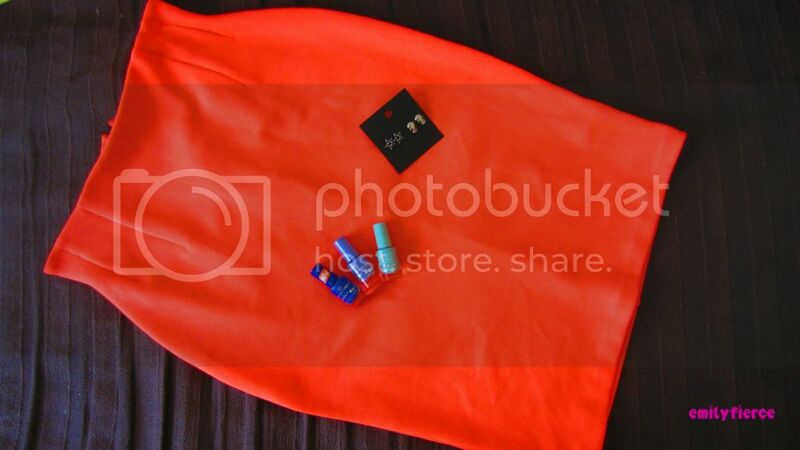 From H&M I bought a neon bright coral high waisted pencil skirt. Neons are big this season and I love it,it reminds me of 80's. It was hard to capture the color of the skirt because of it being neon, actually it is more pink and less orange than it looks in the photo. 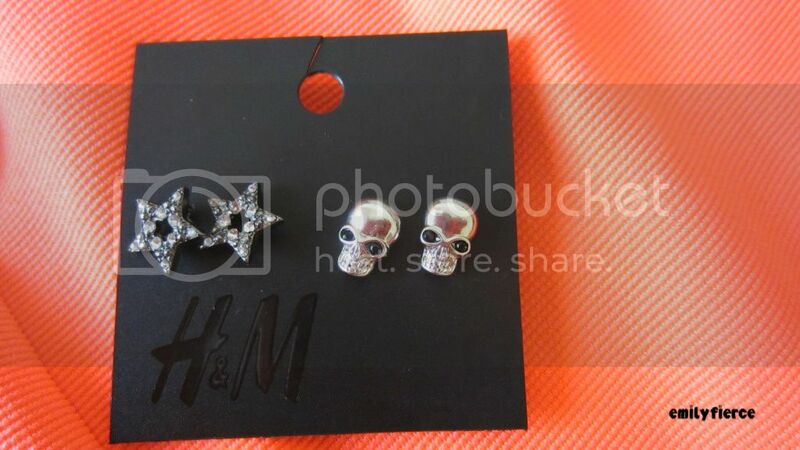 From H&M I also bought 2 very cute pairs of earrings, as much as skulls can be cute lol. 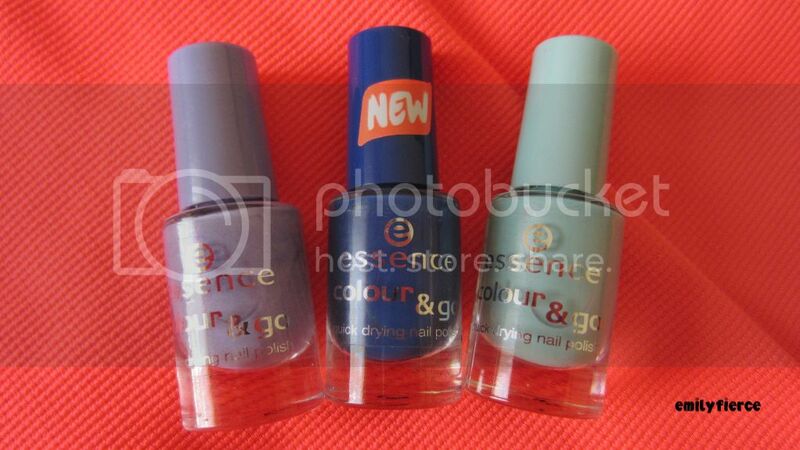 From Hondos Center I bought 3 Essence Colour&Go polishes. 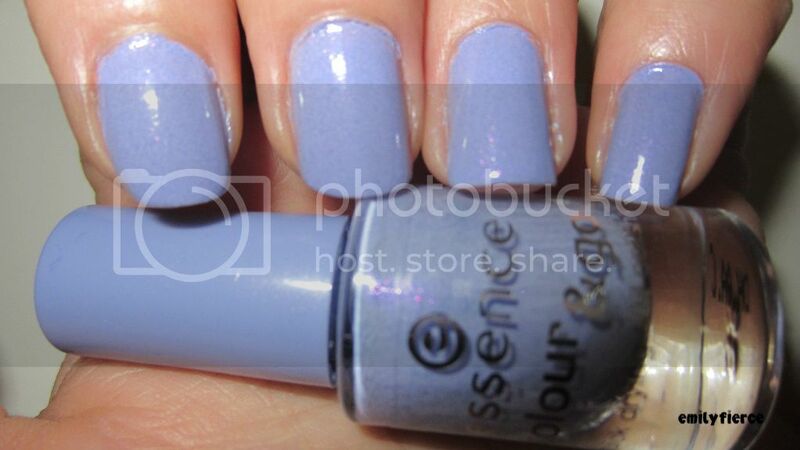 The first one 'a lovely secret' is a bluish lilac with pink micro glitter. It is a beautiful shade of lilac, the application was good and I used 2 coats. The only downside for me it is the fact that the beautiful pink glitter somehow dissapears, not really dissapears but is less apparent on my nails, its not like the bottle. Next is a beautiful minty light blue pastel creme 'you belong to me'. The application was fine and I used 2 coats. 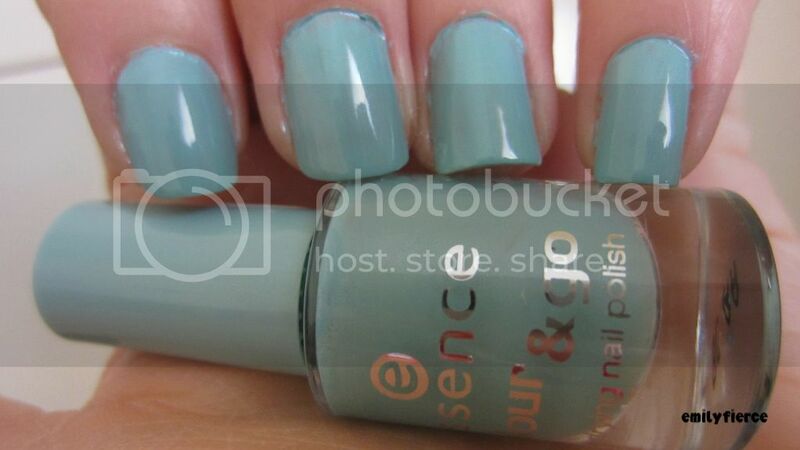 From swatches I saw, this looks very similar to Essie- Mint Candy Apple. 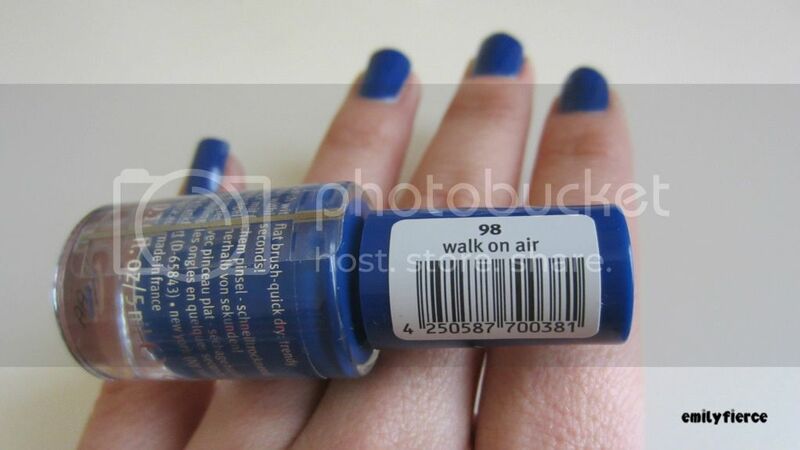 Lastly, my favorite of the three 'walk on air' a cobalt blue creme. 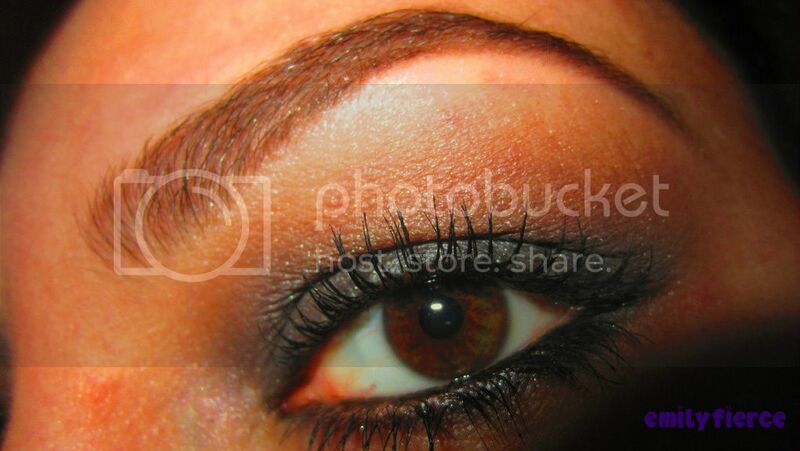 Its a little darker than what i would like but the application was great 2 coats needed for full opacity. 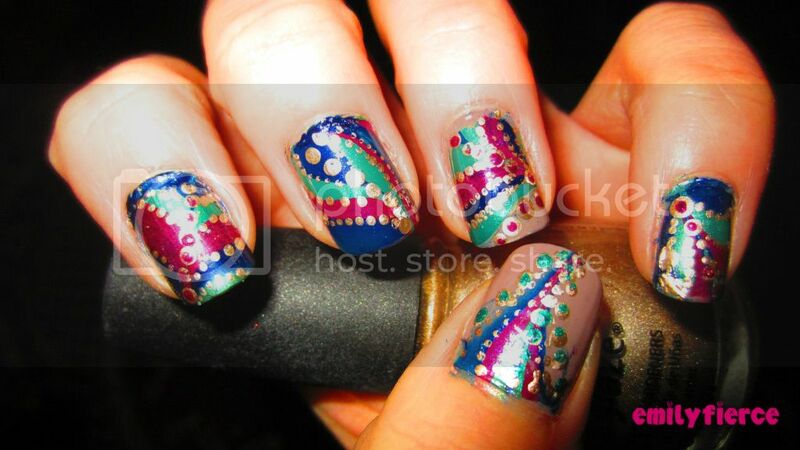 Have you tried Nails Inc.- Baker Street? Did you like it? I bought this palette a few days ago from Sephora, it was on sale and was 15 euros. 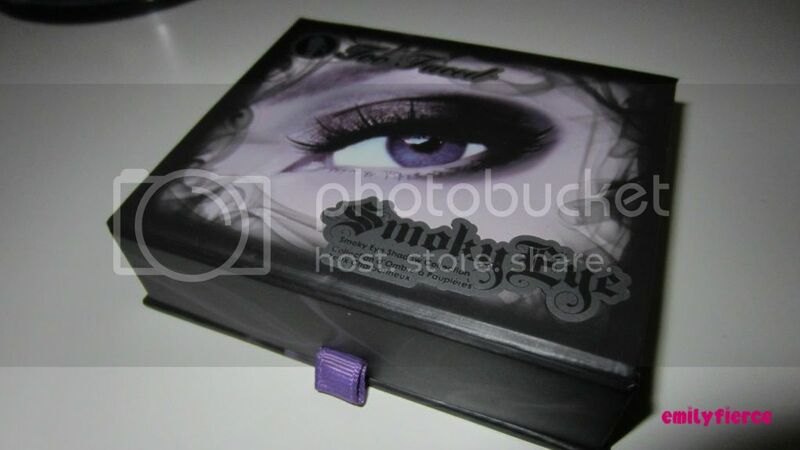 I like doing smoky eyes so i bought it without a second thought and didn't regret it. 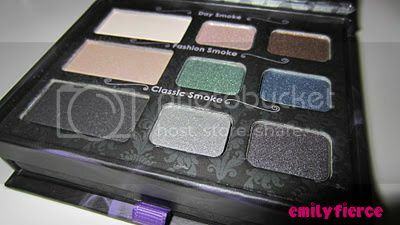 As you can see in the picture above the palette consists of 9 colors, 2 of them are matte and the other 7 are frost. 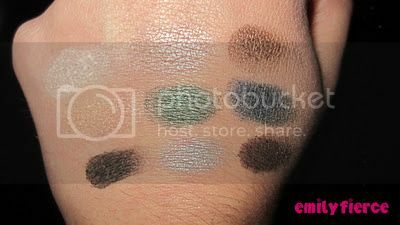 The first shade from the left looks a lot like Mac's Blanc Type eyeshadow that is a matte beige shade and the second from the left looks a lot like the Mac Ricepaper eyeshadow which is my favorite highlight shade. 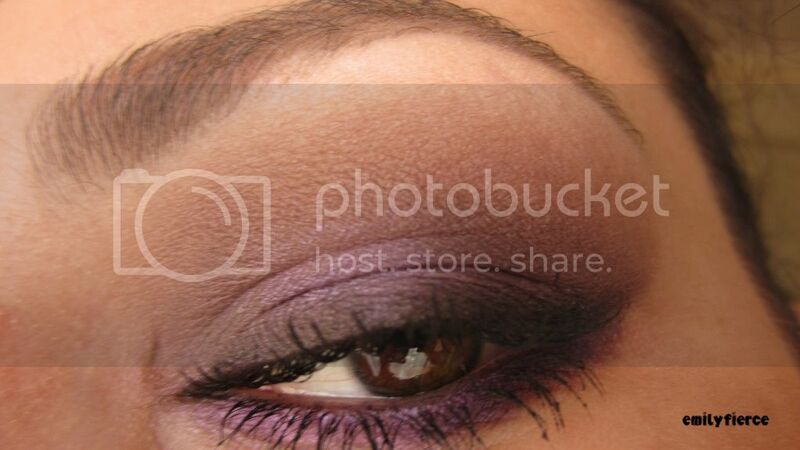 Finally, the third from the left is a black matte shade that is always useful for a smoky eye makeup. 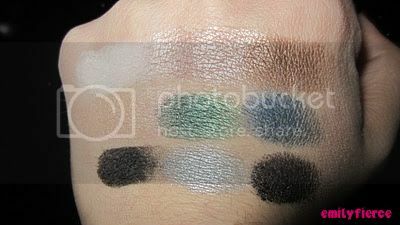 As for the remaining smaller shadows I can't say that I liked the shades alot, but they are pigmented and suitable for day and night. 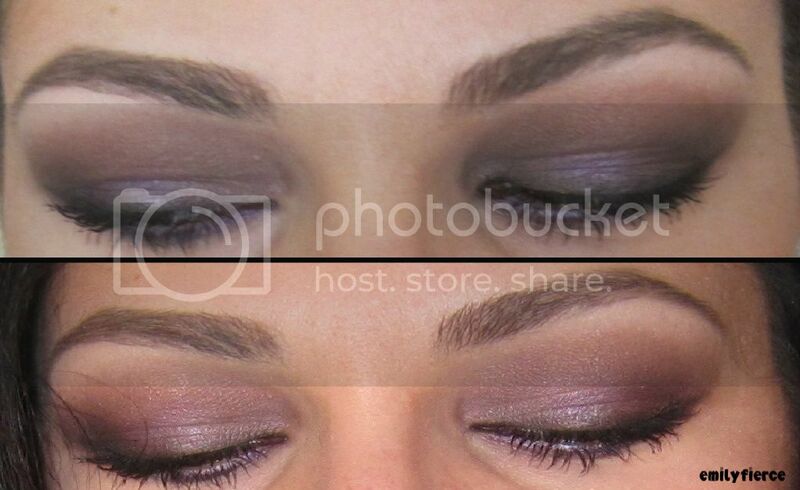 Below you can see swatches with and without primer. As a base I used Urban Decay Primer Potion.